FAIRFAX, Va. (Feb. 4, 2016) – Republic Services is teaming up with the Fairfax County Police Department and the Loudoun County Police Department on a new community watch program. The program involves training Republic collection drivers in northern Virginia to identify and report suspicious activity, as well as response protocols when someone is in need of assistance. 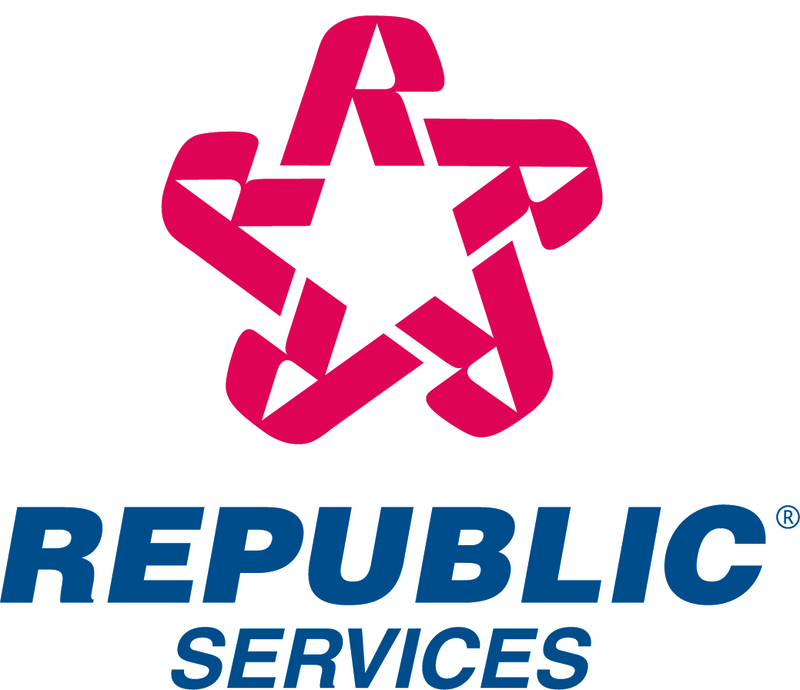 Republic Services of Fairfax employs 270 employees who are proud to serve more than 125,000 residential and 5,000 commercial customers throughout northern Virginia.